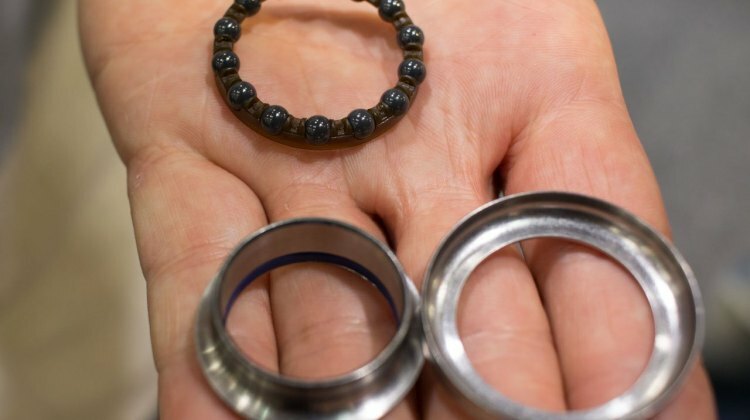 We asked three mechanics about bearing, pulley and bottom bracket maintenance. 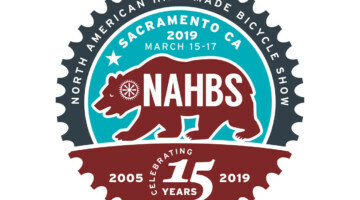 Hear what Adam Rachubinski, Jeff Inman and Bill Marshall have to say. 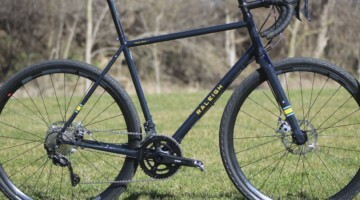 Got a gravel bike and curious about cyclocross? 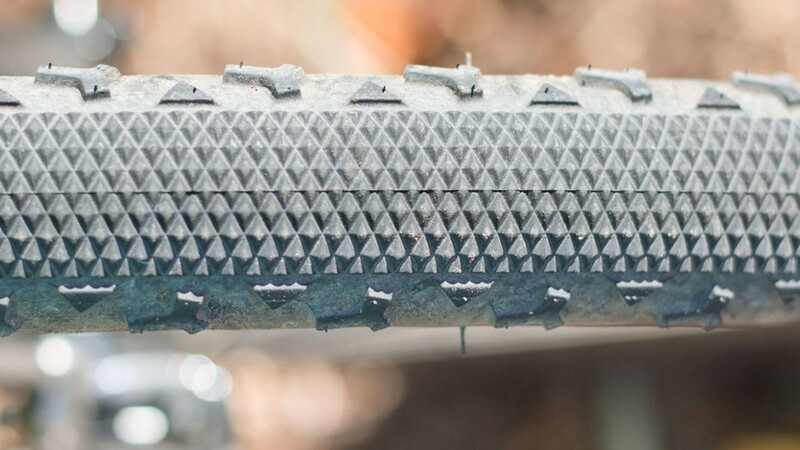 Haven’t swapped out your cross bike’s gravel tires yet? 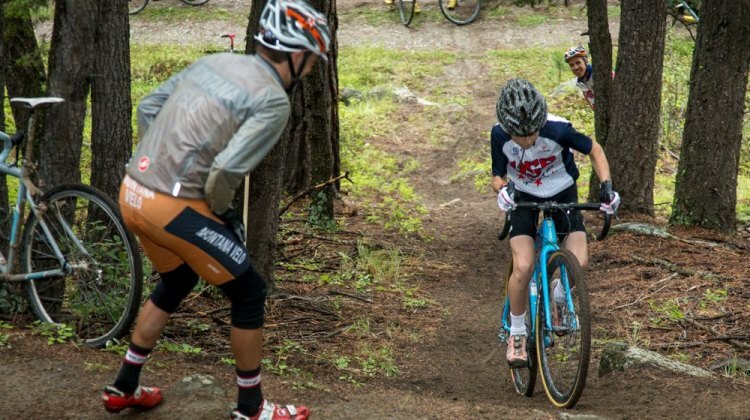 Here are 7 reasons to go gravel to race cyclocross. Do more by doing less. 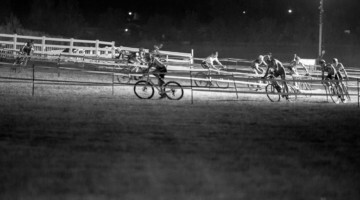 The key to maximizing your cyclocross training and racing is maximizing your rest and sleep. 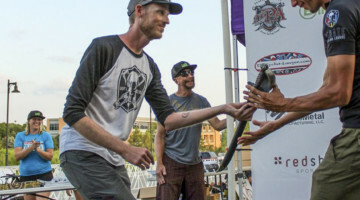 Coach Chris Mayhew tells you how. 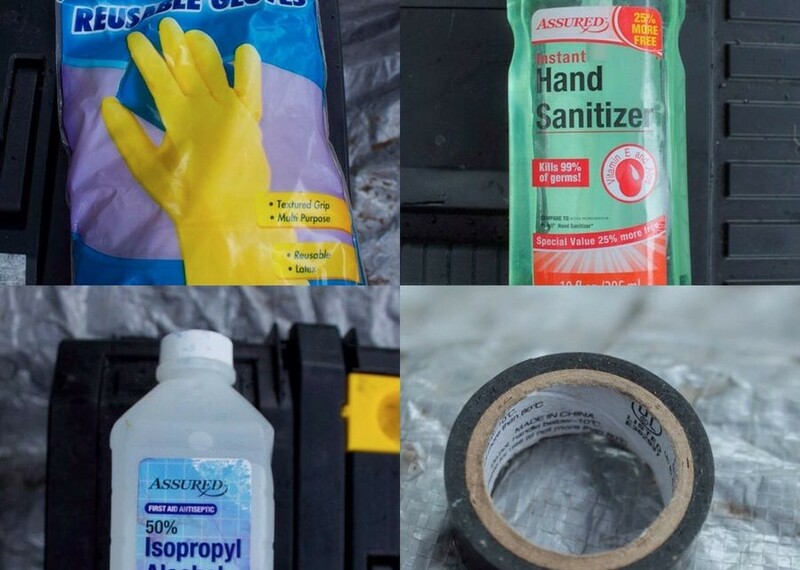 The dollar store is a great place to find inexpensive items for your bike maintenance kit. 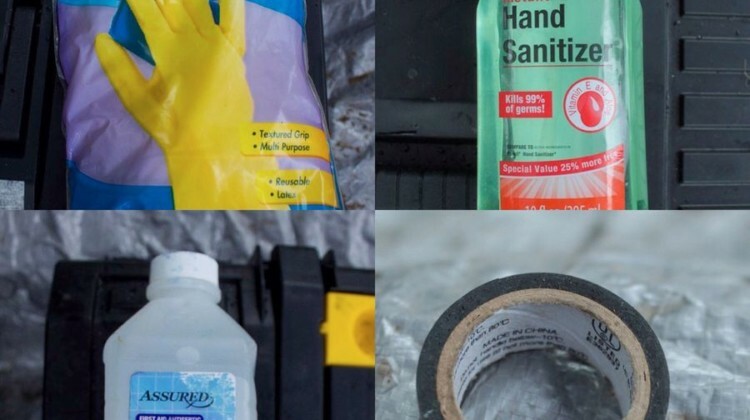 We take a look at some of the essentials you can get for a buck. 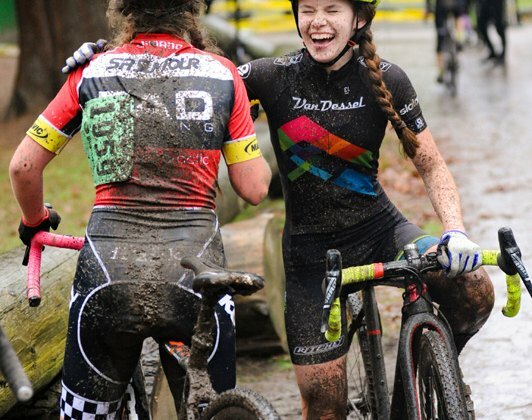 It’s important to have the right equipment with you on cyclocross race day. 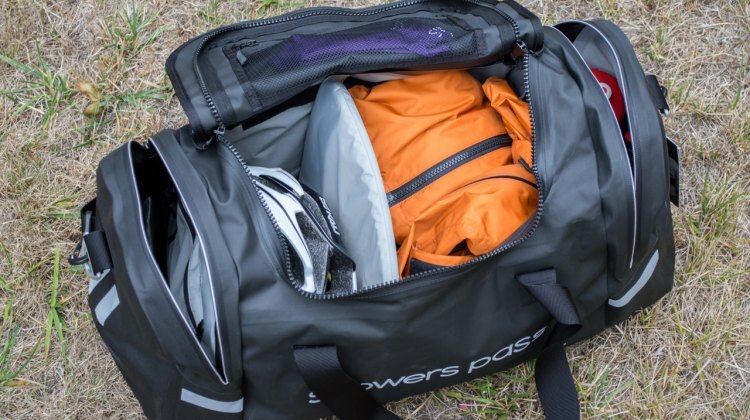 Chris Mayhew has advice on what to pack to deal with the unexpected. 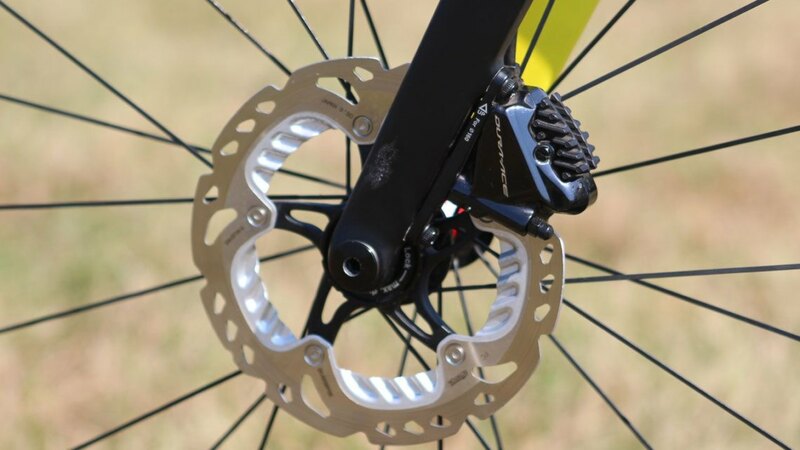 Disc brakes are now the go-to for cyclocross racers. 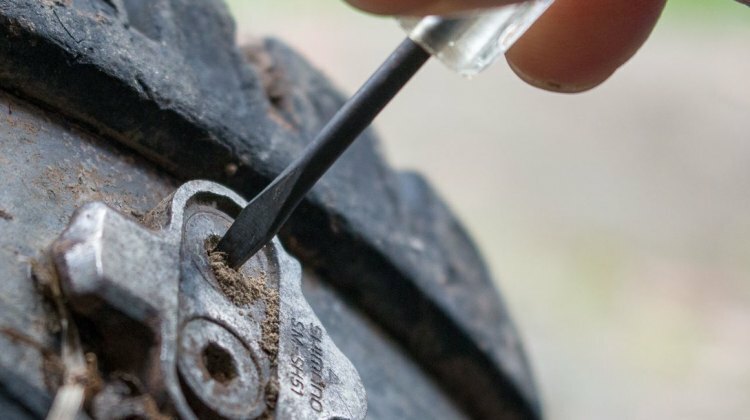 We ask expert mechanics for advice on how to maintain pads and rotors and when to replace them. 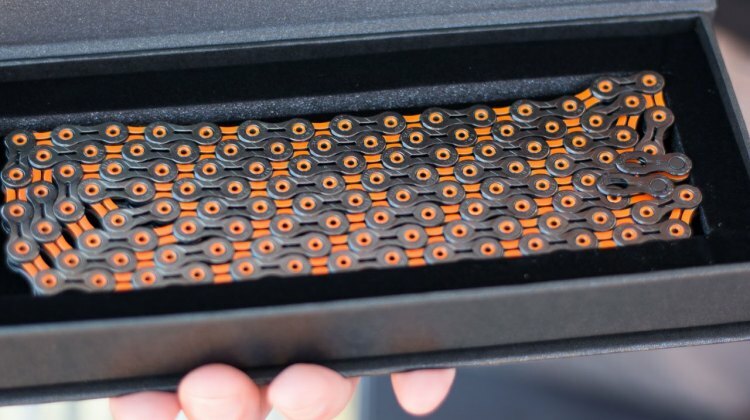 Our brain can be our worst enemy as athletes. 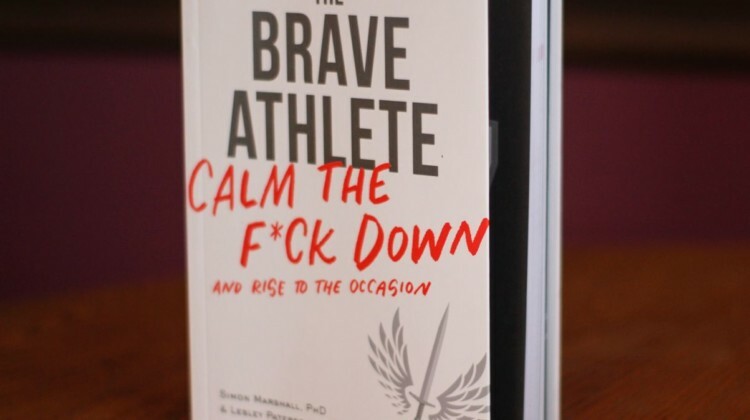 We review The Brave Athlete by Simon Marshal PhD and Lesley Paterson that seeks to provide tools for developing mental strength. 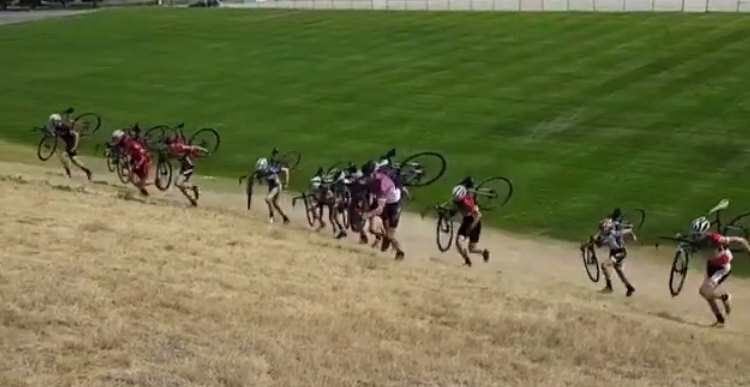 Looking to up the volume on your monster cross mash? 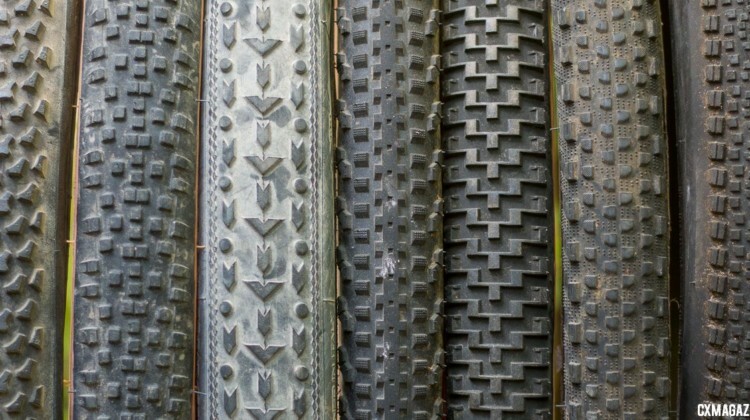 Here’s eight favorite monster tires that do more than gravel for your dirt and trail adventures. 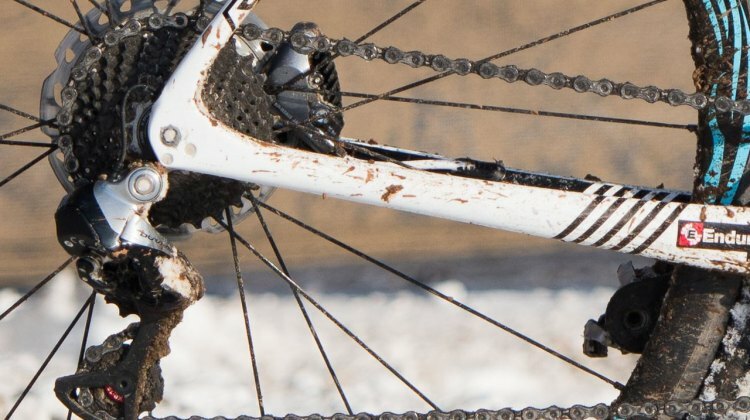 Most riders have a favorite method for cleaning and lubing chains, along with favorite solvents and lubes. 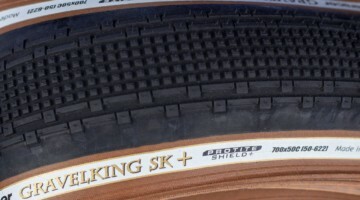 But to make the most of this vital piece of equipment, we’re going to experts. 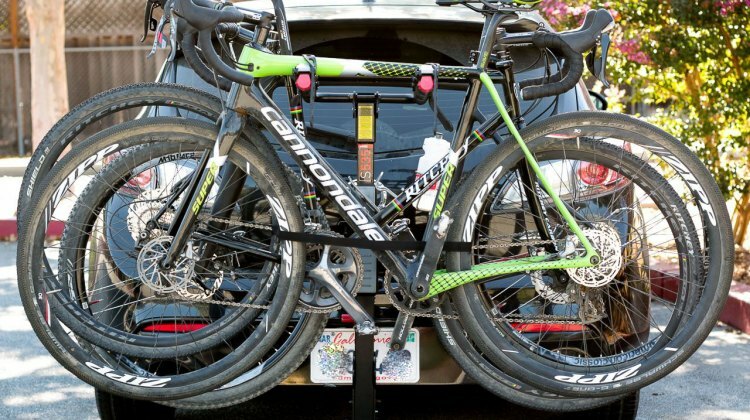 Bike racks help us get our bikes to rides near and far. In today’s Mechanical Monday, we look at options available for safely transporting your bike. 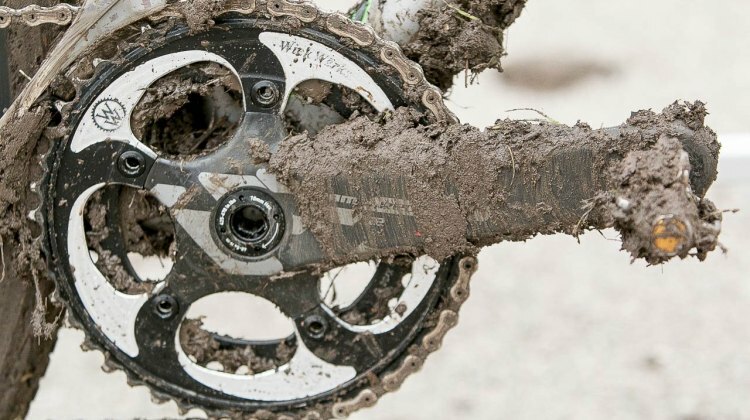 Before you put your ‘cross bike away for the winter, give it some TLC. 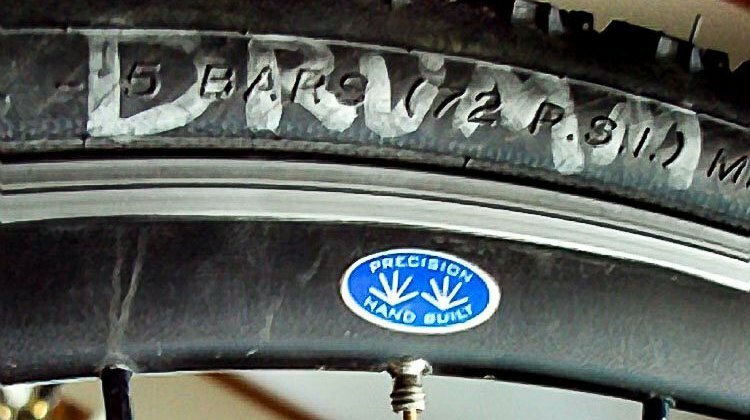 We have nine tips for making sure your bike will be in tip-top shape when you take it out for your first spring ride. 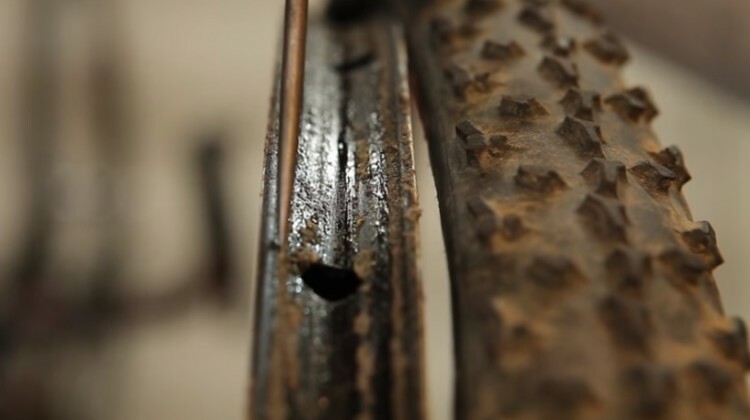 Experts weigh in on how they remove tubular tires, tubular glue and prepare cyclocross rims to be glued again in this insightful Mechanical Monday by Chris Mayhew. 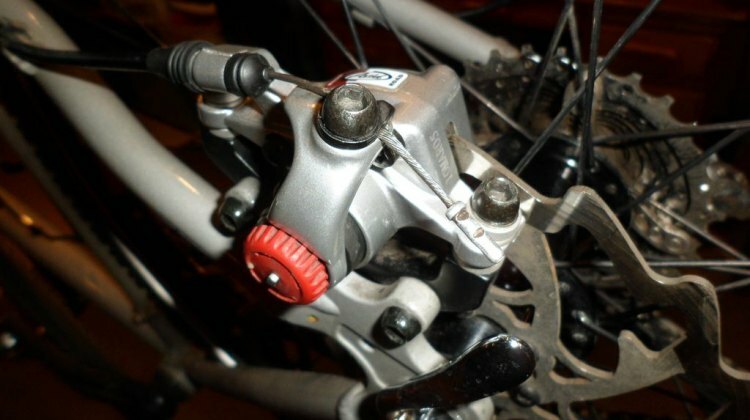 Cable and housing maintenance is essential for effective shifting and braking. 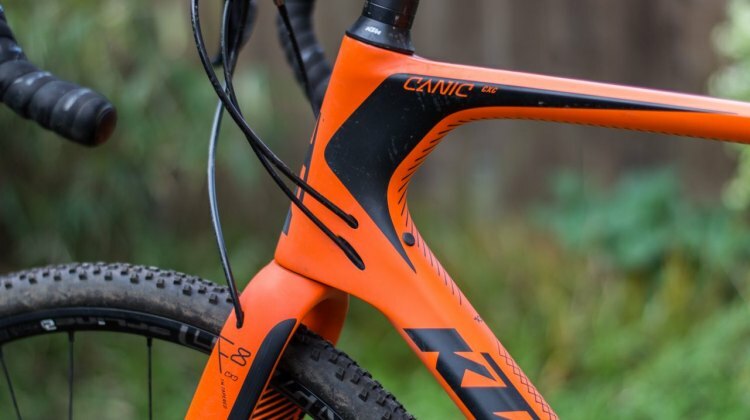 In this Ask the Mechanic post, we asked for cable maintenance advice from several pro mechanics. 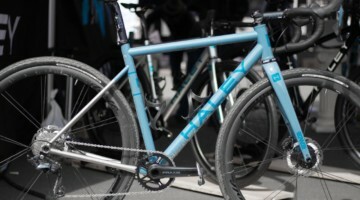 Chain and drivetrain maintenance is essential in cyclocross. 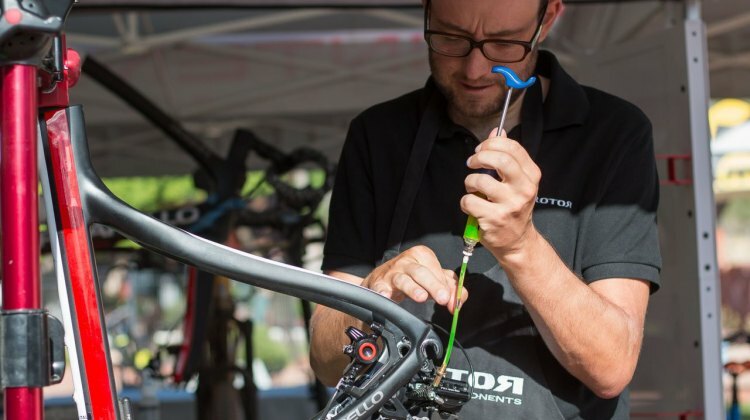 We asked three pro mechanics how they keep their riders’ drivetrains running smoothly. 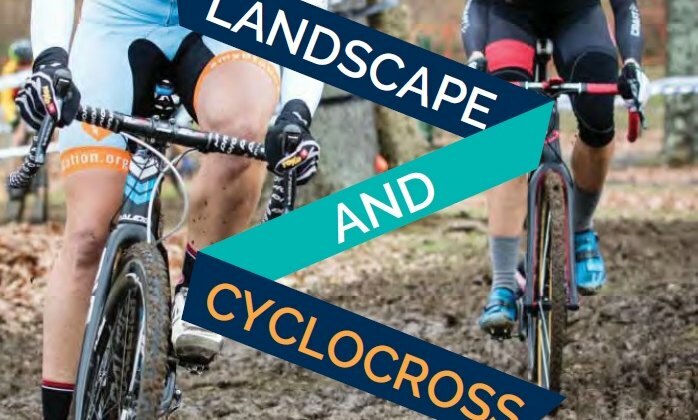 Working with local stakeholders is essential for a sustainable cyclocross race. 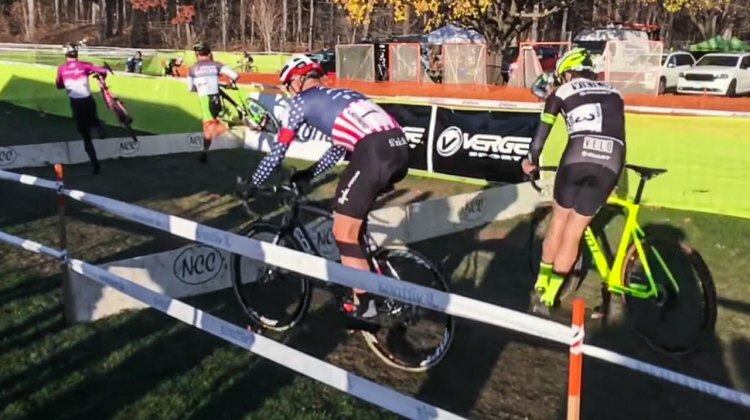 CXM looks at new guidance from USA Cycling for managing turf and trees. 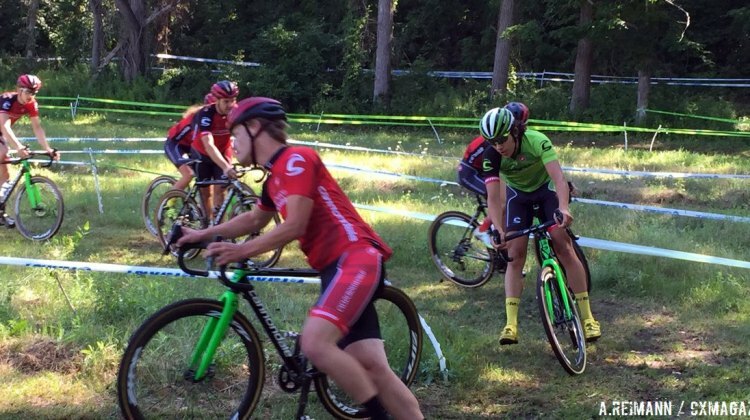 For this week’s Training Tuesday we’re talking with coach Chris Mayhew about what might be your first step in training; hiring a coach. 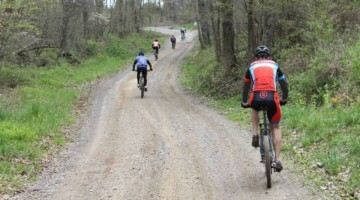 Last week, for Training Tuesday, we helped you get your body ready for a long gravel event, but what about your bike? 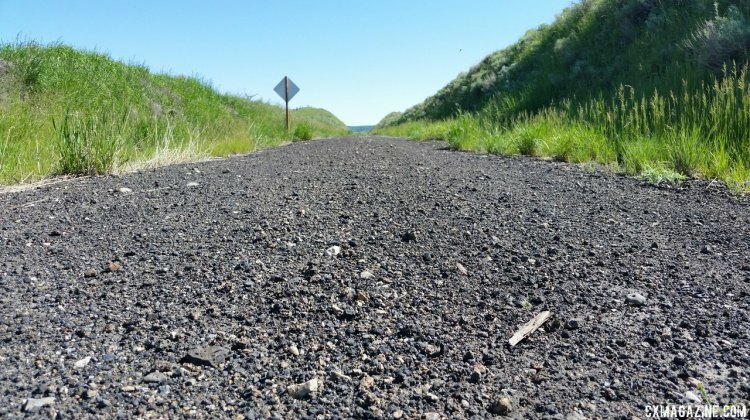 Here’s five tips to get your bike ready to grind some gravel. 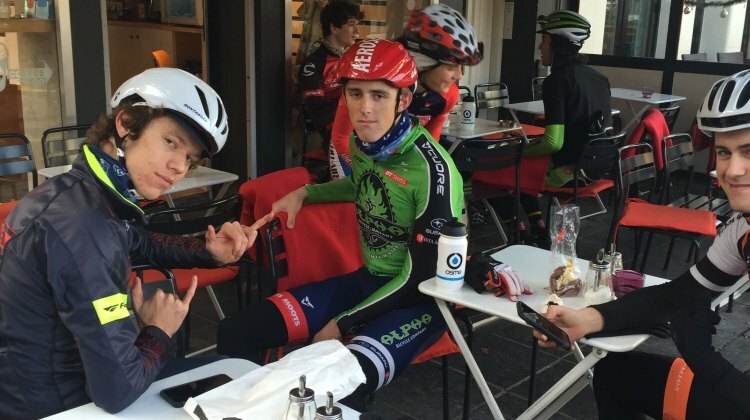 Less time in the car, more time on the bike. That’s the goal for many of us. 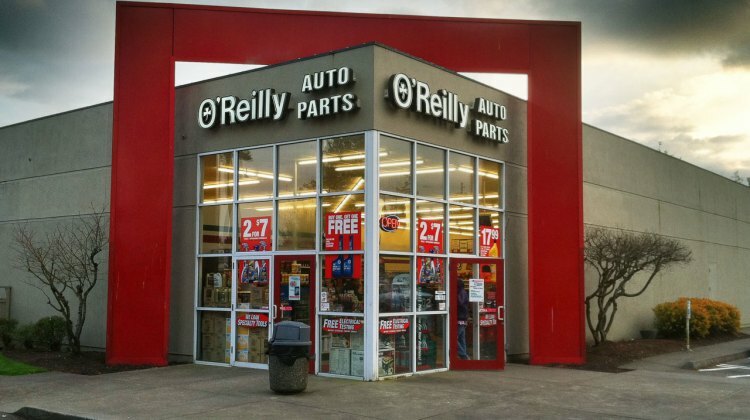 But that doesn’t mean cyclists should avoid the auto parts store. Here’s why. 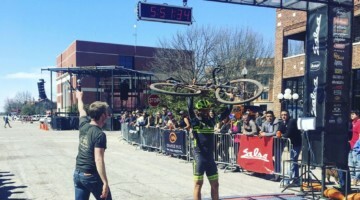 The life of a pro cyclocross mechanic is never dull. 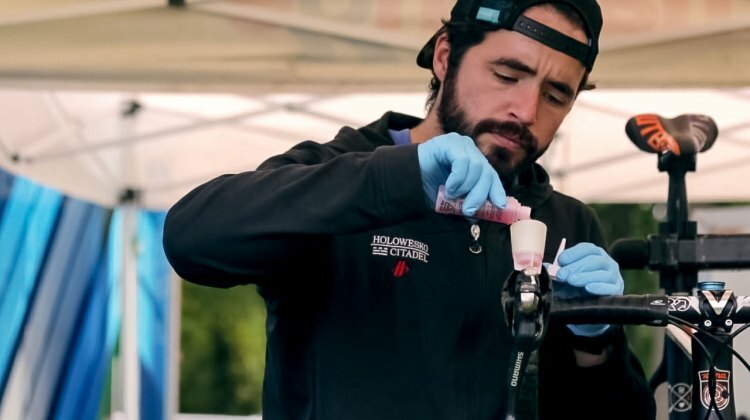 Learn more about it with this short video profiling Doug Sumi, chief wrench for Kerry Werner and Kona. 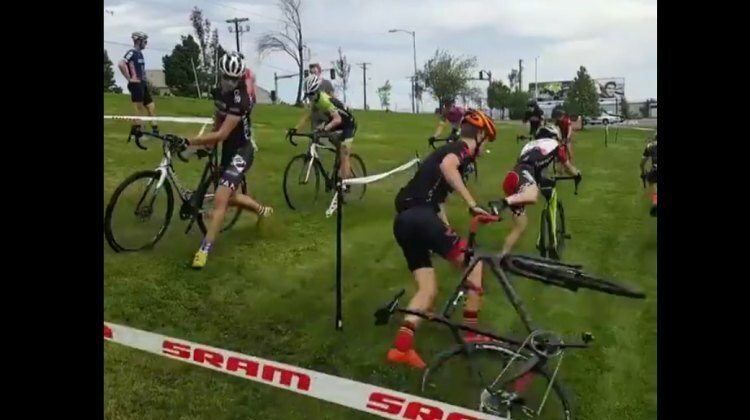 Burnout, frustration, snapping at loved ones or fellow racers. Sound familiar? 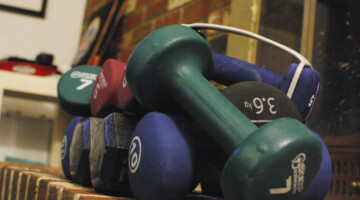 Coach Mayhew tell us how to avoid them and stay happily married to ‘cross with a balance of process and outcome goals. 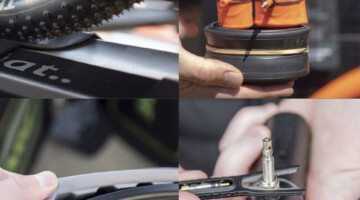 If you can’t remember the last time you had both an Allen key and your cycling shoes in your hands at the same time, it’s probably time to replace your SPD cleats. Watching the pros do anything in slow-mo is a great way to study techniques and see what you can work on in the offseason. 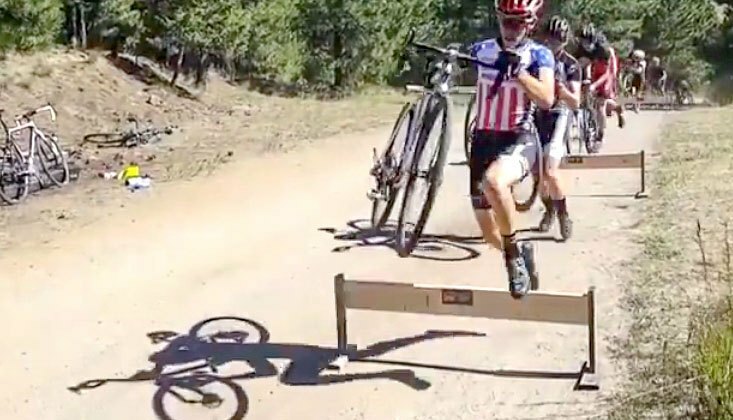 Watch this video of pros hopping and running barriers. 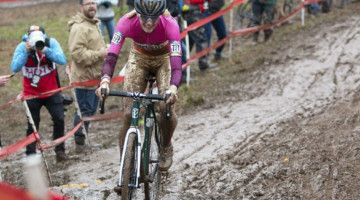 Even though we lust after new cross bikes, wheels and drivetrains, there are plenty of more affordable upgrades that can make a big difference in your cyclocross racing experience. We provide our recommendations and consult three experts. 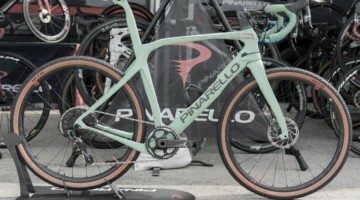 There is no denying that disc brakes are the dominant stock brake type among cyclocross and gravel bikes today, and even the most affordable bikes typically come with mechanical disc brakes. But they’re not always the simplest to set up correctly. Learn how to best adjust your mechanical disc brakes in this piece. 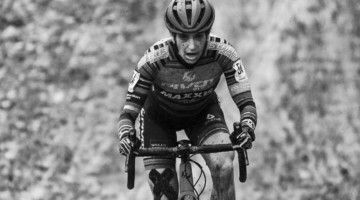 Last week’s Training Tuesday talked about the benefits of taking a break as ‘cross season approaches. 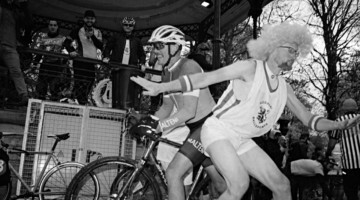 This week, Chris Mayhew tells us how to get to work for ‘cross now that we’re rested. It’s time to take a break again. 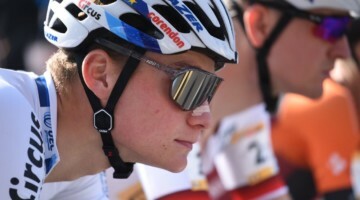 Read JBV Coaching’s Chris Mayhew’s take on why we need a summer break if the goal is to be fit and fast come ‘cross season.